With new Lego sets and a new film less than a month away renewed interest in Iron Man is hitting a fevered peak. Iron Man’s Hall of Armor is one of those quintessential comic book settings. 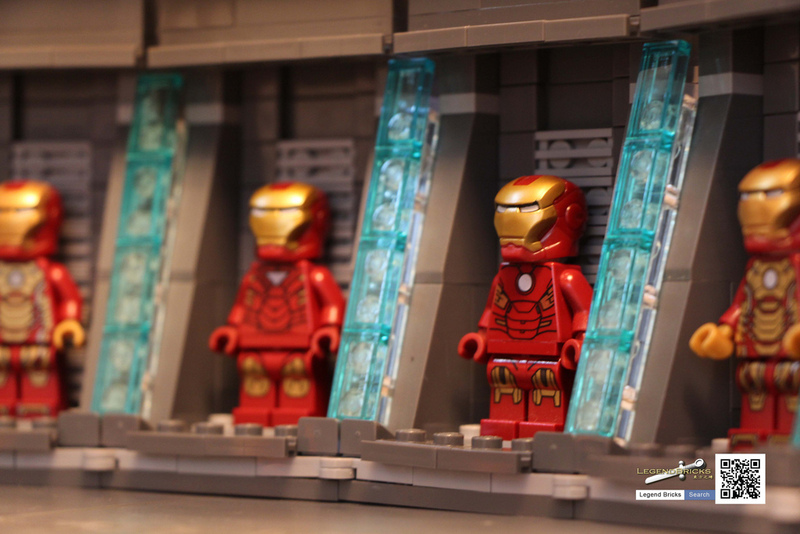 Right up with the Bat Cave, the Baxter Building, and the X–Mansion, the Hall of Armor is a perfect base for our favorite Iron Man. 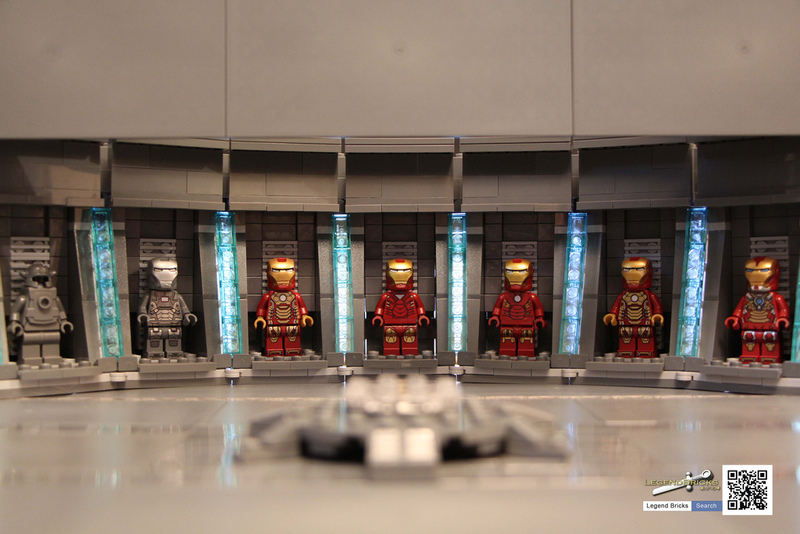 Jared Chan of Flickr has created a definitive version of the Hall of Armor. Some of the details, such as, the glowing blue lighting, and the Mark 1 suit help what could be a boring build stand out. The success of this MOC has sparked the imagination of many a Lego fan and has even landed it a Cuusoo page.